There are many egg substitutes available when a recipe calls for eggs. 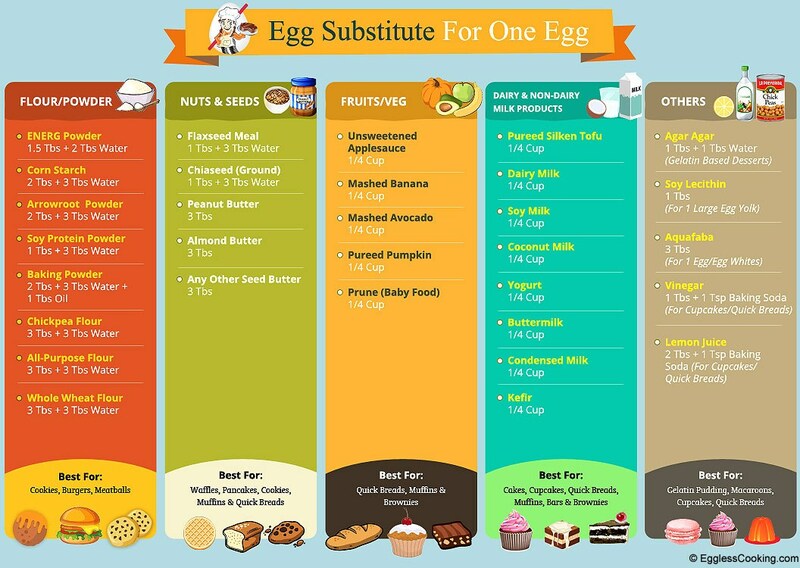 All these egg substitutes can be easily purchased from your grocery stores and health food stores. Egg as Binding Agents: If eggs are binders in a recipe, it can be replaced with Arrowroot, Soy Lecithin, Flax-seed Mix, Pureed Fruits or Vegetables, Silken Tofu, Unflavored Vegetarian Gelatin Powder (agar agar). The ratio is, for every egg replaced, 1/4 cup of the substitute is used. Eggs as Leavening Agents: If eggs are leavening agents, Buttermilk, Yogurt, Baking Soda, Commercial Egg Replacement Powder such as Ener-G can be used. Eggs for Moisture: If eggs are added for moisture, Fruit Juice, Milk, Water or Pureed Fruit can be used. Egg Replacer is a mix of potato and tapioca starch (no corn) and some leavening agents. 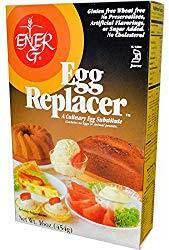 Some commercially available egg replacer powders are Ener-G, Bob’s Red Mill, Organ and other brands. 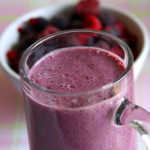 Whip together in a food processor or blender 1 and a half teaspoons powder and 2 tablespoons water. Sometimes 2-3 times as much powder in the same amount of water gives better results. Texture/taste wise, it is flavorless, won’t affect the taste of the baked goods. Best suitable for all baked goods, especially Cookies. It’s made by curdling soy milk and pressing them into sliceable cakes. It is a boon for those who want to go egg free. From scrambled eggs to frittatas and cakes to frostings, tofu has its place in many dishes. Substitute 1/4 cup of whipped silken tofu for each egg. When using silken tofu, baked goods won’t brown as deeply, but they will be very moist and dense. 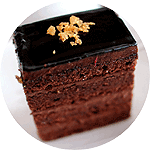 Best suitable for rich, dense & moist cakes, breads, chocolate chip cookies, and brownies. 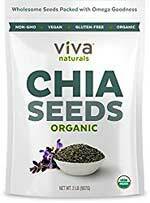 As the name implies, it is a seed, a miracle plant-based food, rich in Omega-3 fatty acids, an important source of the essential fat for vegetarians especially. We can make flax seed meal at home freshly by grinding flax seeds or get it ready made from the store. It is a vegan egg substitute. Whisk/blend 1 teaspoon of flax seed powder with 1/4 cup of water for each egg to be replaced. Check-out the step-by-step instructions on how to make flax egg here. When using flax eggs, the baked goods are heavier & dense. Flaxseed has a nutty flavor, so it works best that are grainier and nuttier, such as waffles, pancakes, breads, bran muffins and oatmeal cookies. Mashed bananas, unsweetened applesauce, pureed prunes, plumped raisins and softened dates are some of the ways how pureed fruits can be used as an egg substitute. 1/4 cup for each egg. Increase leavening by 25-50%. Bake items slightly longer, if necessary. With pureed fruits, baked goods won’t brown as deeply, but they will be very moist and heavy. Pureed fruit works well for cakes, quick breads & brownies. Vinegar…Seriously? Yes, Vinegar works very well as an egg substitute in cake, cupcake and muffin recipes, making it light and fluffy. White and apple cider vinegar is used quite often. 1 teaspoon of baking soda along with 1 tablespoon of vinegar. Apple cider vinegar and white distilled vinegar can be used. With vinegar, the baked goods will be light and airy. Suitable for cakes, cupcakes and quick breads. Both buttermilk and yogurt are good egg replacements, especially while baking muffins, cakes, and cupcakes. You can buy it in the Refrigerator section of grocery aisles next to the milk. 1/4 cup of buttermilk or yogurt for each egg to be replaced. The baked goods will be lighter and not as dense as the ones with pureed fruit. 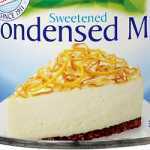 Sweetened condensed milk is another good egg substitute in cookies & cakes mostly. 1/4 cup of sweetened condensed milk is used to replace each egg in a recipe. 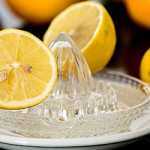 If you don’t have vinegar in hand, lemon juice is a very good substitute, yes a substitute for an egg substitute. Up to 2 tablespoons of lemon juice can be used for 1 egg replacement in a recipe. However, it’s suggested that it’s not suitable in recipes which uses more than 1 egg. Chia seeds also work as an egg substitute just like flax seeds. 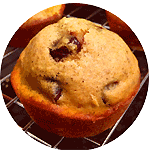 Make chia egg just like flax egg and use it in muffin, quick bread recipes. Whisk/blend 1 teaspoon of chia seeds with 1/4 cup of water for each egg to be replaced. 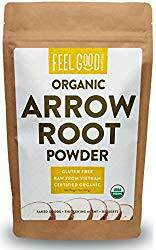 Arrowroot powder resembles cornstarch and used as a thickening agent. It’s derived from the root of a South American plant. It is also used as an egg substitute which I haven’t tried yet. I see that somewhere between 2 tablespoons of the powder mixed with 3 tablespoons of water can used to replace egg. Aquafaba is the liquid from cooking legumes, like the liquid from a can of chickpeas, or liquid from beans cooked at home. Since that liquid has a very similar consistency to that of raw egg white, it works as an excellent substitute in recipes which uses egg whites like macaroons, meringues, marshmallow, nougat, cakes, etc. 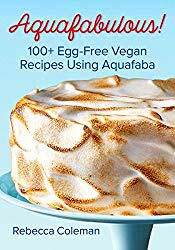 3 tablespoons of aquafaba can be used to replace one egg/egg white. The only thing to note is that the consistency should be right. It can’t be too thick or too watery. Aquafaba can be used straight from the can, by draining the chickpeas or any legume. Chickpeas, white beans are preferable because the aquafaba will be clear and transparent. 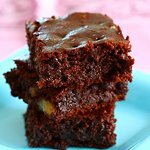 You may choose to use the liquid from red kidney beans and black beans in chocolate cakes or brownie recipes. If the liquid is thin, heat it up until it reduces and gets a bit thicker. If it gets too thick, heat it up with some water to make it thin. Either way, cool it to room temperature before use. In dishes like meatballs, burgers or nuggets the purpose of adding egg is to act as a binder to hold the stuff together so that you can shape it without breaking. Whole wheat flour, cornstarch, coarsely powdered oats, or even mashed potatoes will work fine as an egg substitute in such recipes. You will have to start adding one of these ingredients in little increments like about a tablespoon or so until you can shape it into balls, patties, etc. Simply use oil, dairy/nondairy milk, or dairy/nondairy butter. 1/4 cup of light corn syrup thinned with very hot water can also be used for glazing. Aquafaba is one of the best substitutes available for egg whites. 3 tablespoons of aquafaba can be used to replace one egg, or actually egg whites more specifically. Just make sure that it is of the right consistency. It has to look slimy like egg white, not too thin or not too thick. Apparently, soy lecithin is a good substitute for egg yolk, which I am yet to try. It mimics the emulsifying property of eggs. It’s a by-product of soy oil so making it vegetarian. 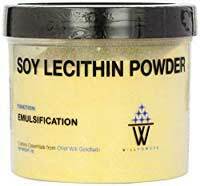 I read that 1 tablespoon of soy lecithin is a substitute for 1 large egg yolk. Eggs are mostly used in brownies as a binding agent. Some of the best substitutes for eggs in brownies will be 1/4th of a cup of pureed fruit (applesauce recipe, mashed bananas, pureed prune), pureed silken tofu, yogurt/buttermilk and flax egg. The best substitutes for eggs in cookies are Ener-G egg replacer (or any other brand of commercial egg replacer powder), flax egg, sweetened condensed milk. In rare cases, vinegar too works as an egg substitute in cookies. 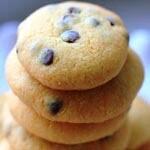 Unsweetened applesauce will make the cookies very soft. My favorite egg substitute for cookies is Ener-G. Follow the directions given in the pack. For each egg to be replaced, you will have to use about a teaspoon of the egg replacer powder whisked with 3 tablespoons of preferably warm water. You can replace up to 4 eggs using this ratio. Sometimes I even use about 1.5 to 2 teaspoons of Ener-G as the pack reaches the expiry date. 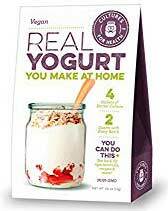 The most commonly used egg alternatives for cakes will be silken tofu, yogurt, pureed fruit, vinegar-baking soda (in specific recipes, strictly not for recipes which uses more than 1 egg). 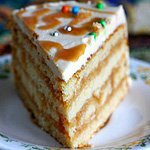 Personally, I found a winning combination to substitute for eggs in cakes, which is a mix of yogurt and pureed silken tofu. 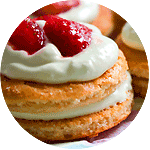 It works out beautifully, especially in plain vanilla sponge cakes. 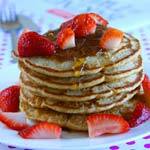 Baking powder is a good egg substitute for pancakes, but it might not work if a recipe calls for more than one egg. 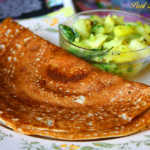 I have got the best eggless pancake recipe already on the blog. Do try it. If you are looking at a pancake recipe which has eggs and you want to make the pancake without eggs then most probably flax egg, 1/4 cup of mashed banana or unsweetened applesauce for each egg to be replaced should work fine. Also, you might have to tweak the baking powder/baking soda measurement depending upon the recipe and depending upon the egg substitute that you are planning to use. The following flour/powder egg substitutes are best for cookies, burgers, and meatballs. The nuts/seeds egg substitutes listed below are best for waffles, pancakes, & muffins. The following egg substitutes can be used depending upon the recipes and they are usually best for gelatin puddings, macaroons, cupcakes & quick breads. Share your experiences with different egg substitutes that you’ve used during baking or if you have questions on egg substitutes, share/ask them in the comments section below. Share this page with your friends. what about an egg substitute for a ricotta mix in a lasagna recipe? I’m guessing tofu would work fine. You should probably search for a vegan lasagna recipe, Andrea. This is new to cook for an egg allergy. We don’t have a problem with Dairy. 1-Looking for a substitute for Greek Spinach Pie-Spanagopita. It uses 6 large eggs. Would a combination of things be an alternative work; possibly use Avocado, Whole Tofu, Soy Lecithin Powder? The Pie is nothing but a lot of Onions, Spinach, Feta, Dill, and Eggs. The eggs set the pie but aren’t visible. 2-Lasagna -What egg sub. would you use for Lasagna? 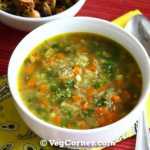 3-Gravy: Arrowroot has been bitter for me as a thickener, any help here for gravy w/o using grains as in cornstarch or wheat flour? Hi Slyvia, I have not made any of the above 3 recipes and I can suggest egg substitutes only by assumption and not sure how well it will work out. 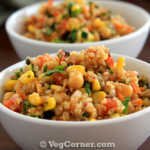 I would suggest for you to search for vegan versions of these recipes and just use the egg substitute given in those recipes and keep the dairy portion intact. Have you created an authentic looking and tasting pecan pie without eggs? The egg needs to bind and thicken the corn syrup, and it probably makes the pie rise somewhat. The filling of pecan pie, in the layer below the nuts, is beautifully translucent, tall, and tastes like custard. 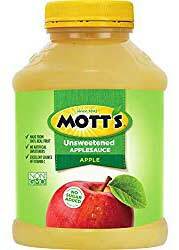 Would you recommend combining a reduced amount of Ener-G to raise the pie, with applesauce for moisture and translucency, and maybe some flax seed or other thickener? If you can test and publish a recipe before Thanksgiving, you’ll have earned a reader! I have not tried it, sorry, LR. 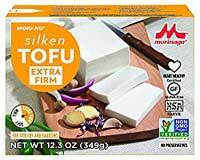 I’m thinking a combination silken tofu would work well with cornstarch. Hope I can try it soon.